EGU Blogs » GeoLog » GeoPolicy: How can geoscientists make the most of the Horizon 2020 programme? GeoPolicy: How can geoscientists make the most of the Horizon 2020 programme? 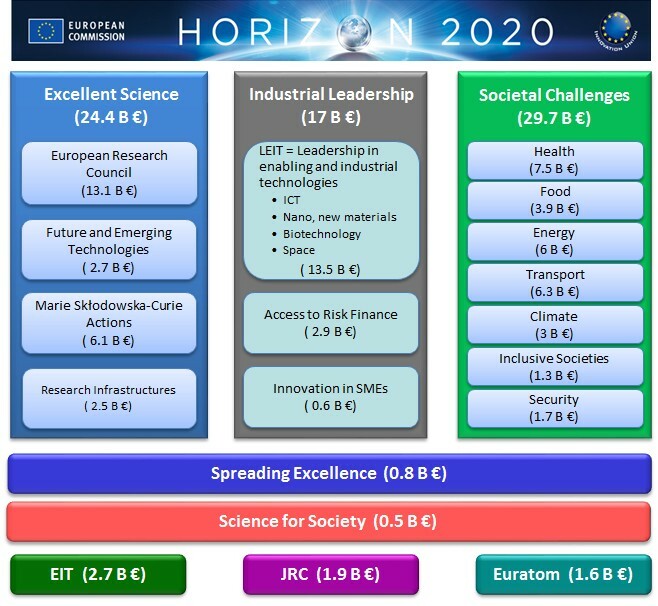 As a geoscientist, I’m sure that you have heard of Horizon 2020, an EU programme that is allocating almost €80 billion to research and innovation over 7 years (from 2014 to 2020). This money is distributed throughout various scientific divisions and provides a plethora of opportunities for scientists, not only within the EU but also throughout the world. Unfortunately, the magnitude of the Horizon 2020 programme has resulted in all the potential opportunities and openings offered to scientists, research institutes and innovators being difficult to navigate. Luckily for you, this blog will outline some of the most relevant Horizon 2020 geoscience opportunities so that you don’t have to spend hours trying to map out the many existing options! 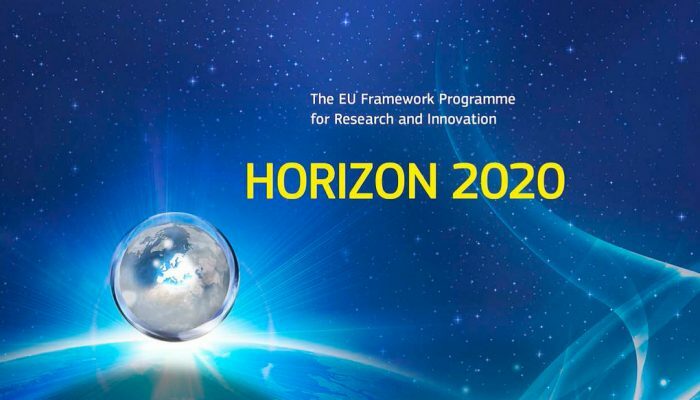 The Horizon 2020 programme follows the seventh Framework Programme for Research and Technological Development (FP7), which ran from 2007 until 2013 with a budget of just over €50 billion. Research framework programmes were initially established by the EU to coordinate national research, pool research funding, increase knowledge sharing and reduce duplication. In addition to these three pillars, there are two horizontal and three smaller programmes. These pillars and programmes are depicted in the figure below. Each pillar and programme offers funding and opportunities that you may be able to access depending on the focus of your research. 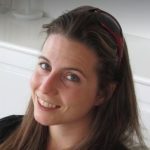 This blog will focus on Excellent Science as this is believed to be the most relevant pillar to the geoscience community. As you can see in the figure above, the Excellent Science Pillar has four primary components, all of which offer opportunities to researchers. European Researchers’ Night (NIGHT): is a Europe-wide public event dedicated to the sharing of science and engaging the public. The next NIGHT will take place on the 29thof December 2017 in over 300 EU cities. Find a NIGHT near you! For information about science-policy fellowships and training opportunities you can also visit last month’s GeoPolicy blog on science-policy placements. Research Infrastructures action: aims to provide European researchers with much needed access to key national and regional research infrastructures by enabling free transnational or virtual access (TNA). Despite offering so many opportunities to researchers, the Horizon 2020 programme is not without criticism. Like almost all funding programmes, it is highly competitive. The proposals submitted during the first 100 Calls for Proposals within the Horizon 2020 programme only had a 14% success rate. While not a surprising percentage, it is approximately 6% lower than the overall proposal submission rate success for the previous research Framework Programme (FP7). The grant and proposal style of funding has also been said to fuel the propagation of casual academic contracts. These casual contracts often result in high competition for positions and increased pressure on researchers due to the continuous tendering and application process. The Horizon 2020 programme has released an Interim Evaluation Report which despite not mentioning the proliferation of casual contracts, did acknowledge the need for additional funding, intensified international cooperation and greater data accessibility. The Interim Report also highlighted the Horizon 2020’s successes including increased efficiency compared with its FP7 predecessor, scientific breakthroughs, the generation of economic growth within the EU and the strengthening of research infrastructure. Research and innovation funding post 2020 is yet to be secured but potential for continued growth within the sector was discussed during the Research & Innovation – Shaping our Future conference and in the Investing in the European Future We Want publication. For further information regarding the Horizon 2020 programme and other EU funding instruments, you can email the Research Enquiry Service or Horizon 2020 National Contact Points. Science and Innovation Strategic Policy Plans for the 2020s (EU, AU, UK): Will They Prepare Us for the World in 2050?